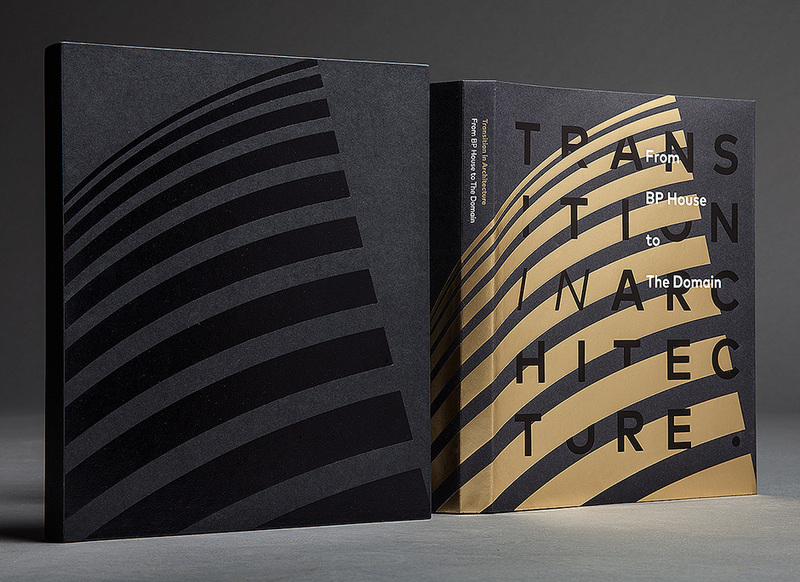 On Tuesday 2 December 2014, Transition in Architecture: From BP House to The Domain was launched. Alfred de Bruyne was project architect on the redevelopment of the Domain whilst a Director at SJB Architects and contributed significantly to the realisation of the book and was one of the lead authors along with Dr Philip Goad. The conversion of BP House into The Domain was significant in its time not just for the architects, the client and the future residents, but also as a positive model of apartment living for the broader residential sector in Melbourne. At the time, the City of Melbourne was launching its Postcode 3000 initiative to encourage residential developments in the inner city; The Domain was one of the flagship projects and one of the successes that helped realise this vision. The Domain project reflected the confidence Hudson Conway Ltd had in the potential of this landmark building and the outstanding attributes of the site and its location. But the plan to transform an office building into a premier residential address was entirely innovative and untested. The now widely accepted notion of recycling and the reuse of materials and buildings, in particular the adaptive reuse of major buildings, was novel and unconventional in the 1990s, and the project was courageous, even visionary. The client’s expectations were clear and demanding, the design process was executed quickly and efficiently, dealing with authorities was simple and straightforward, and architects communicated directly and effectively with clients and associated advisors, even though the means available in the early 1990s was limited to face-to-face meetings, letters, facsimiles and fixed-line telephones. The use of computers to produce and develop concepts and designs and to advance relationships was limited, and most plans and elevations were primarily drawn by hand. Despite what are now considered outmoded methods of design, document preparation and delivery processes, and old-fashioned means of communication, the design stage of the redevelopment was smooth and efficient, and the design strategies employed then remain relevant and appropriate today. Synman Justin Bialek Architects, now SJB Architects, had been invited to the Hudson Conway Ltd offices in late January 1993 to discuss Hudson Conway’s vision for the re-use of BP House – a recent acquisition – as a high-rise apartment building. BP House was then part of the greater BP complex that extended to the adjoining crescent building (now part of Ramsay Health) to the west in Albert Road. SJB was honoured and excited by the invitation, given the widely acknowledged qualities of this landmark building, its heritage and its unbeatable location, and realised this was a perfect place for a quality high-rise apartment building. With incomparable views, trams on the doorstep, leisurely walks to the inner city and extensive parks and gardens, the building was perfectly positioned for its projected new use. The distinctive elegance of the curved façade and the projecting balconies with their geometric Greek fret pattern running along the precast concrete spandrels were well known and appreciated by Melburnians, and the prominence and presence of the building, abutting one of the finest tree-lined boulevards in Melbourne and sited between two major parks and opposite a minor park, were matchless qualities. BP House had an excellent outlook from even the lower levels, but the upper floors enjoyed panoramic views over the best of Melbourne, the parks, the gardens, the landmarks, the city skyline, bay views and the Dandenong Ranges in the distance to the east. The primary outlook to the north provided uncompromised views and excellent solar aspect to all apartments. SJB had extensive experience in high-end homes and had designed numerous commercial buildings within the precinct, so Hudson Conway’s vision of a repurposed building of premier apartments had great appeal. But SJB still had to jump through a number of hoops, not least the select design competition for the commission, which attracted entries from a sizeable group of notable architects. Hudson Conway issued a brief on 10 February 1993 and SJB made a presentation on 1 March 1993.